Performed at the H.I.C. 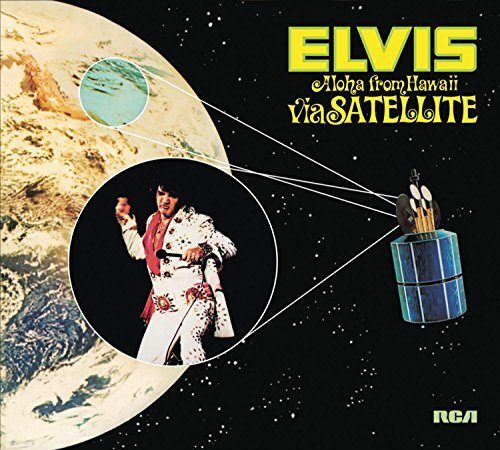 Arena in Honolulu on January 14, 1973, Aloha From Hawaii via Satellite was the first, worldwide live satellite broadcast of a concert – broadcast to over 40 Nations and screened to others several weeks later. 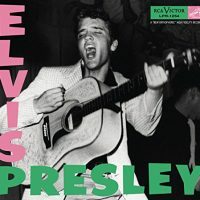 The concert debuted in the U.S. TV on NBC on April 4 and the Nielsen ratings had the show at 33.8% of homes and 51% of those watching TV – and in the Far-East, TV viewing records were broken in Japan, Philippines, Australia, Korea and Hong Kong! On Jan 12, a full dress rehearsal took place prior to the main show. 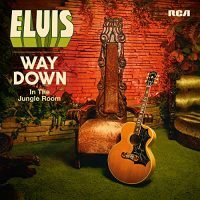 Previously issued as “The Alternate Aloha”, this dress rehearsal performance makes up the first 21 tracks of Disc 2 of this Legacy Edition, which has been REMIXED and REMASTERED by Steve Rosenthal and Rob Santos. 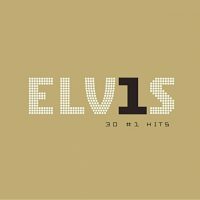 At the end of the main show on Jan 14, Elvis recorded 5 bonus songs behind closed doors for the US version of the TV show (tracks 23 to 27 Disc 2). 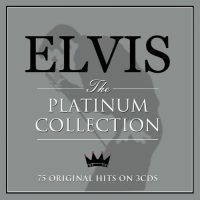 Although previously issued, it is the first time all 5 songs have appeared in their rightful place! 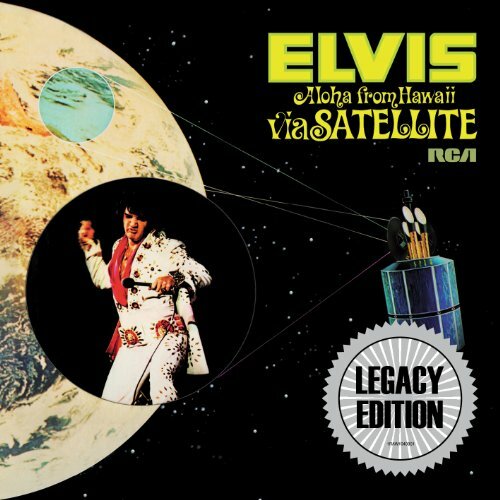 Be the first to review “Aloha from Hawaii via Satellite (Legacy Edition)” Click here to cancel reply.